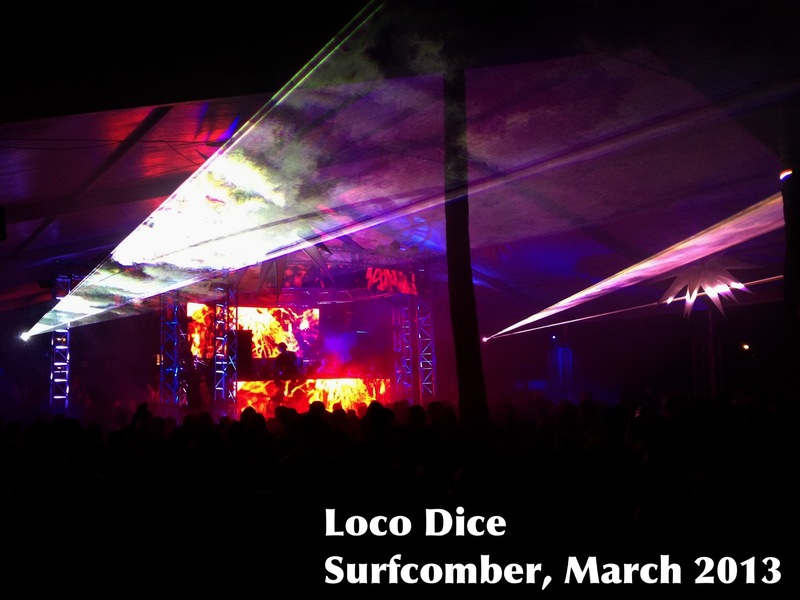 I had a blast with Loco Dice!!! Pool Party @ Surfcomber Hotel, Miami, March 2013. 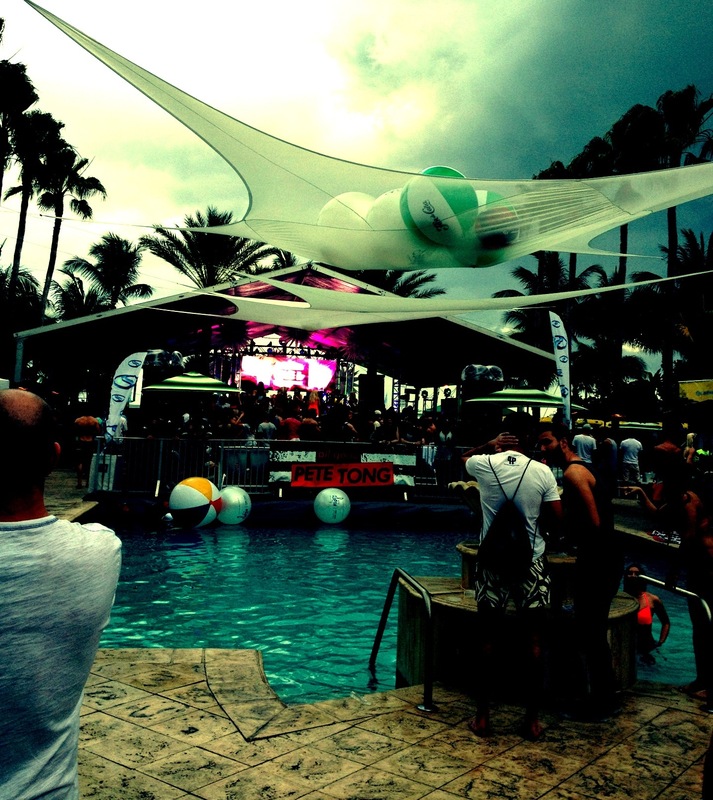 Crazily unforgettable experience at WMC with Loco Dice Pool Party!!! Only at a pool party during the Winter Music Conference you can enjoy wonderful weather, lightly burning sun, refreshing pool water and one of your favorite world famous DJ. The beat and the music that make you dance all night, interesting crowd, good friends made this pool party one of the BEST! Miga – a young and very promising DJ and musician! Miga start his Dj career at 2004. Then began his rapid ascent, all skills has been acquired independently long and hard days spent in self-learning led to that in 2006, Jiffy become a resident of NC Cardinal in his town. Parallel to this, young DJ making his own works! 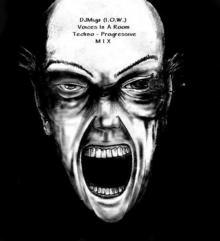 In 2007 Miga become resident “Continent”, 2008 – “Calypso” at this time and formed the mainstream of music in which Miga is starting to find it TECHNO! In 2009, familiarity with the Tarni, one of the best remixers theirs Outback! 2010 birth of a project Tarni & Miga and flashes out a dozen of their collaborations, and remixes on Russian masters of DJing. Universal popularity among them and a huge number of listeners, and numerous performances and crazed fans – is that today accompanies them! Miga offers to your attention one of his recent works. Especially for you. DJ Max Kenji is young talented DJ from Russia. He attended DJ School in Tyumen, his native city, where he was a part of DJ community. Max began interested in music since he was a child and his passion for music became his career. He was taught by the best House DJ’s of the city. After graduating, Max became interested in music production. DJing is still his main interest. 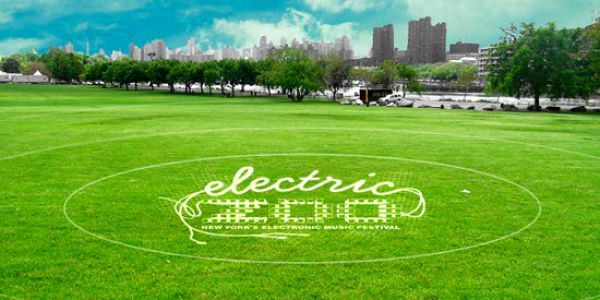 John De La Mora began DJing in Chicago when he was 11 years old, and has been a working DJ since the age of 13. 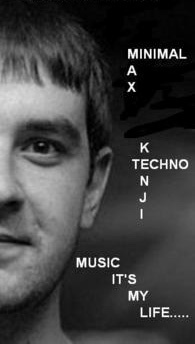 John eventually became the only U.S. DJ ever involved with the Trance Nation Project in Hamburg, and produced and mixed the official Trance Nation Radio Show from 2006 – 2009. 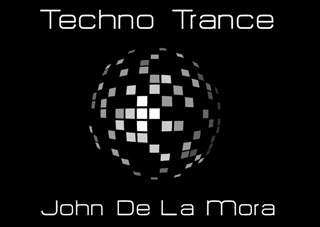 At the end of 2009 John launched the Techno Trance Radio Show featuring the best in trance, progressive house and techno each week. It’s been more than 20 years since Vinny Testa, the publisher of DJ Times magazine saw a need for a publication to serve a little understood type of entertainer. Two years later, with Jim Tremayne now as editor (who also spoke to Atlantic City Weekly), the two hit on an idea to hold a convention and expo for disc jockeys. Their choice of venue was Resorts in Atlantic City. But at the time, 1990, it was simply a logistical choice as Atlantic City hardly had an abundance of nightclubs and DJ venues. But the idea worked, and about 800 to 1,000 aspiring young DJs showed up for that first expo.